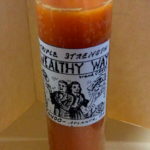 Burn this specially formulated 7-Day High John The Conqueror Candle to help gain strength and confidence. 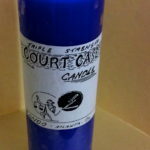 This candle is also helpful in assisting with legal matters. All throughout history, candles have been one of the strongest and most popular forms of ritual prayer work. 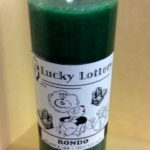 Let our high quality candles answer your prayers. 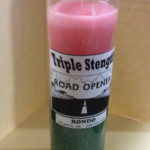 All of our candles have been prayed over and blessed by Reverend Rondo before being shipped or sold.